Howl-O-Ween Brings UnBOOlievable Fun to Great Wolf Lodge! We are huge fans of Great Wolf Lodge in Garden Grove. Local to us just 30 minutes away we feel so lucky to be able to save up for random stays and to be invited to share the updates through social events too. 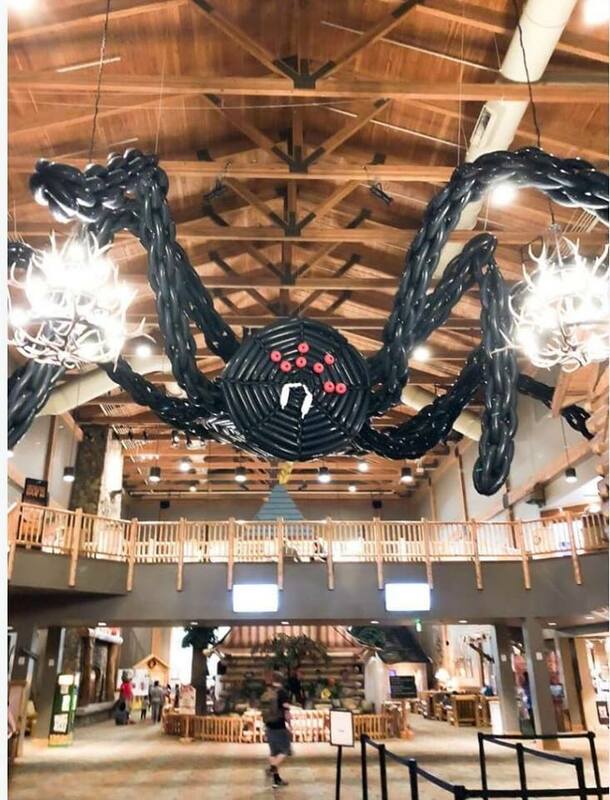 Great Wolf Lodge updates it's entire resort decor for each season and special event or Holiday! We love it. The lobby is always filled with surprises and things to keep the kids entertained. The events are also always fresh and fun for the kids with the classics that go on each night like story time. Our family really enjoys being part of the wolf pack!! 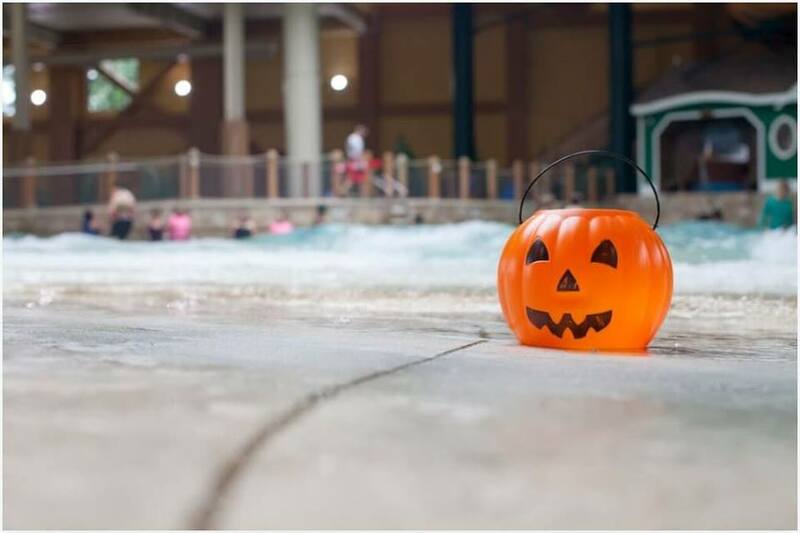 Month-long celebration of fall’s favorite holiday to take place October 1 -31 Great Wolf Lodge thrills its guests with the annual Howl-O-Ween celebration taking place October 1 - 31, 2018. From daily monster bash dance parties that showcase the scariest dance moves to a trick-or-treat trail throughout the resort and much more, families will be sure to experience the spooky spirit at the Lodge. 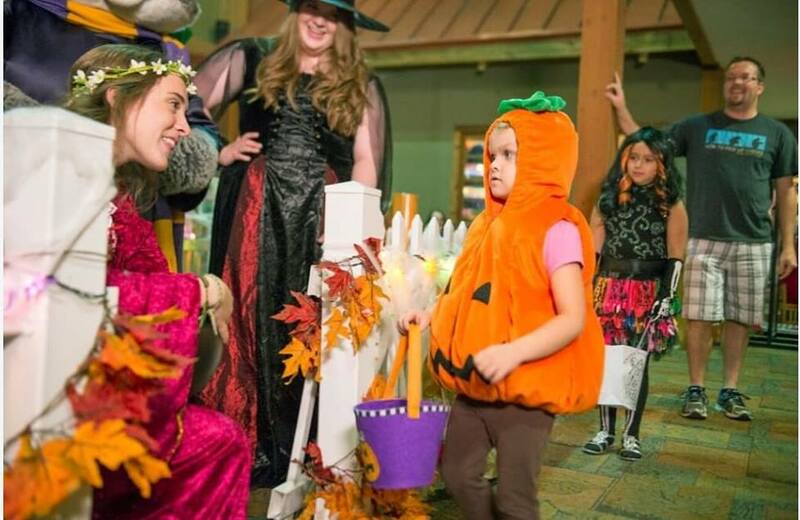 Adults and children alike will howl, hop and hustle around Great Wolf Lodge as the Grand Lobby transforms into a spooktacular extravaganza complete with a “boo-bit” scary Howl-O-Ween house, pumpkins and other festive decorations. Howl-O-Ween excites with complimentary activities including Twisted & Tangled, where children follow the spinner to try and stay on their feet to get a treat and be declared the winner. Guests can also enjoy Boo Bingo where five in a row gets them a bingo and yelling “boo” is the winning lingo. And start the day with a Spooky Walk where children might find witches, black cats and origami bats. Additional Howl-O-Ween favorites also continue this year including the Costume Parade, where children dress up in their favorite costumes in the Grand Lobby; the Monster Bash Dance Party, where ghosts and ghouls can enjoy Howl-O-Ween songs that will make them move their funky bones, and the Trick-Or-Treat Trail consisting of stops throughout the Lodge for kids to play interactive games and collect candy, including Haribo Gummies. Additionally, the Howl-O-Ween House will serve as a Teal Pumpkin stop for guests with food allergies and a non-food treat will be distributed for guest enjoyment. 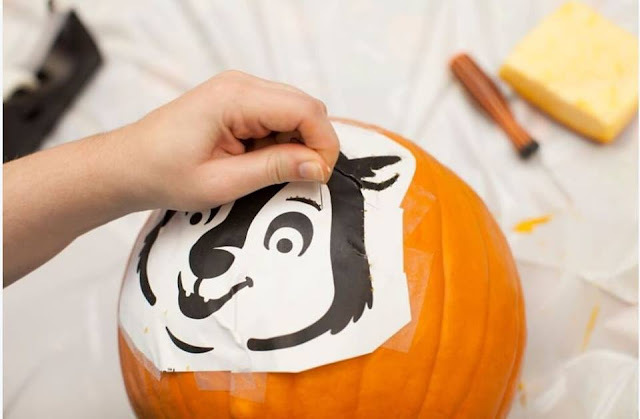 During the Howl-O-Ween season, children’s activities include Spooktacular Story Time, Critter Cartoons, and Paws On Projects with a silly, not-so scary twist. Candy Corn Guessing Contest- There is a ghastly number of Candy Corn goodies filled to the brim in a jar at the front desk. The mysterious mission is to guess how many of the devilish treats are contained within. Guesses will be collected throughout Howl-O-Ween. The guess closest to the correct number without going over will win a Great Wolf Gift Card. 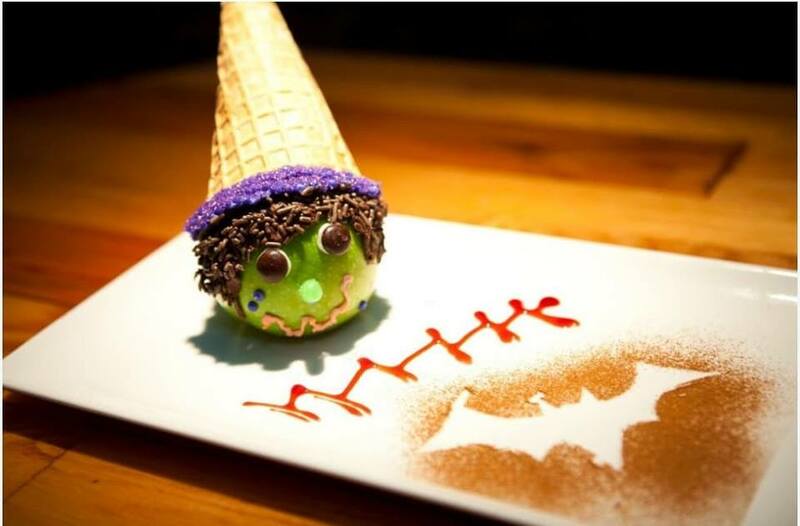 Character Meet, Greet & Treat: Grab a yummy snack during a break from all the Howl-O-Ween fun. Even better, snap a picture with Cowboy Wiley before you’re back on the run! Pumpkin Decorating**: Choose a pumpkin and deck it out with Howl-O-Ween foam shapes, spooky eyes, and markers! It’s yours take when you’re finished, free of charge. Thriller Flash Mob**: Everyone has heard the song and seen the dance. Now watch live, in-person as this flash mob will put you in a trance! Howl-O-Ween Moonlit Movies**: Grab some popcorn and turn the lights down low. These movies won’t be spooky, so grab a friend, sit back and enjoy the show. DIY Candy Corn Cupcakes**: Orange, yellow and white, decorate your own yummy cupcakes before you take a bite! **These are not daily events and not available all locations be sure to call ahead. In addition to two days of play in the water park for each night stayed at Great Wolf Lodge, all the Howl-O-Ween activities are included as part of an overnight stay for no extra charge. Activities vary daily and based on location. A complete listing of daily activities and times can be found in the Lodge Life event schedule provided to guests upon check-in, verified in advance at GreatWolf.com or by calling the location directly. Be sure to sign up for their emails... you get the latest news on events and special festivities seasonally. Also you get discount codes like this one .... PROMO CODE: YEAREND1 for up to 30% off select days through Dec. 31st. Have a howling wolftastic time at our favorite local all in one getaway... Great Wolf Lodge! Get social with #GWLSocal #greatwolflodge too!